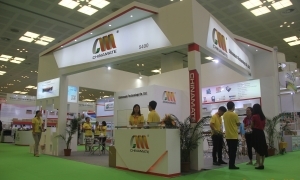 Not only city, but also Chinamate that bring you a colorful life. 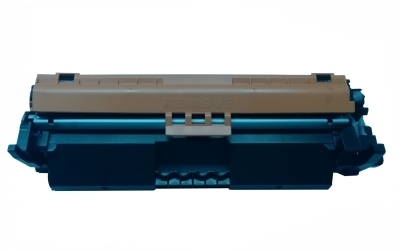 How to produce a best toner? 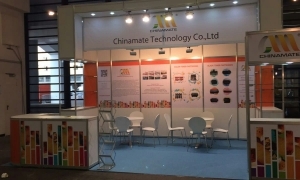 Chinamate Technology Co., Ltd., founded in January 2007, is a leading high-tech enterprise specializing in R&D, production and sales of printer consumables. 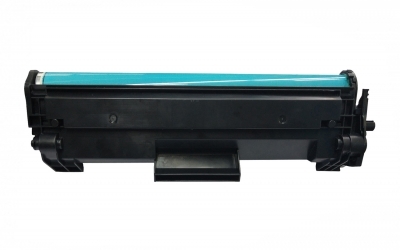 With a factory area of 12,000㎡ and more than 800 employees, our company achieves a monthly output of over 1,000,000 toner cartridges and over 1 million ink cartridges. 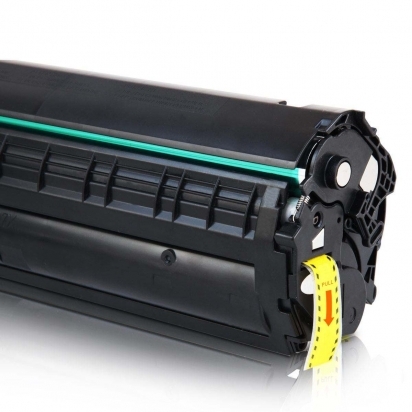 Our major products include toner cartridges, ink cartridges, ink, CISS series ink cartridges, colored tapes and photo paper. 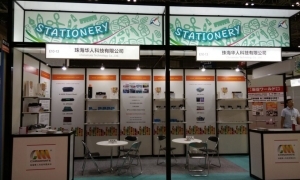 ISOT is Japan’s largest stationery & office products trade fair established as the best gateway to enter Japanese/Asian-Pacific market. 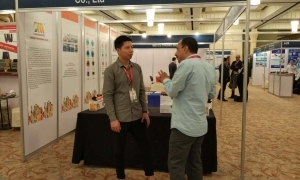 A massive number of trade visitors from leading importers, major mass-retailers and wholesalers have been visiting the show to source new products on site. 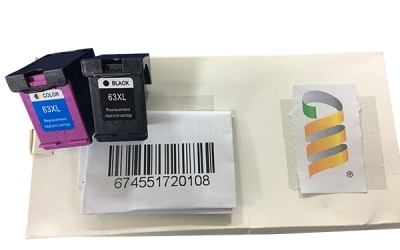 ITEX Imaging & Technology Education Exposition is the largest and most extensive national tradeshow connecting vendors and resellers in the office technology space.Founded by Marc Spring in 2001, ITEX was developed to provide dealers with access to a vendor-agnostic trade show featuring practical education addressing modern industry solutions to help grow their businesses.